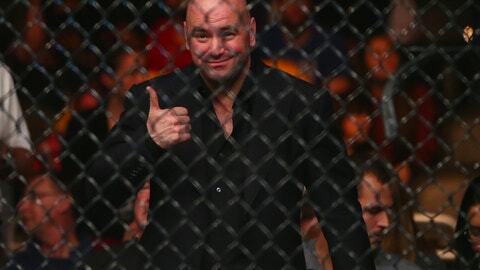 Here are the 5 biggest winners and losers from the newly announced matchup between former champion Georges St-Pierre and current middleweight titleholder Michael Bisping. Regardless of who Georges St-Pierre fought in his returning bout, the UFC was going to come out a winner. St-Pierre is one of their best-performing fighters on PPV and easily one of the most recognizable stars in the history of the sport. His three-year hiatus only adds to his allure when it comes to fans shelling out dollars for tickets or pay-per-views. 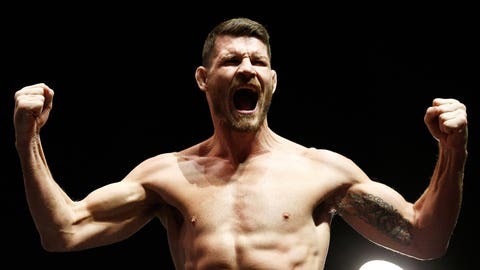 Michael Bisping just keeps on winning. The 38-year-old fighter shocked the world when he upset Luke Rockhold on short notice last year and was granted a rematch against 46-year-old Dan Henderson in his first title defense. Now, despite the fact that there are at least two worthy No. 1 contender, Bisping will get a chance to fight a legend in GSP and make a lot of money while he’s at it. 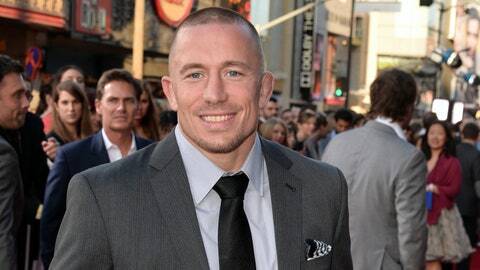 Akin to the UFC, Georges St-Pierre was destined to win whenever he decided to return to the UFC. He defended his belt 10 times before stepping away from the sport so technically he never lost it. St-Pierre’s impressive resume allows him to call his shots within the UFC and he’s landed on an immediate title shot against the oldest champion on the roster. 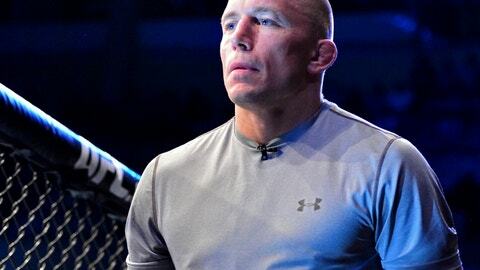 There are much easier fights GSP could have taken in his return … there are a few tougher ones too, though. The welterweight division will be fine. 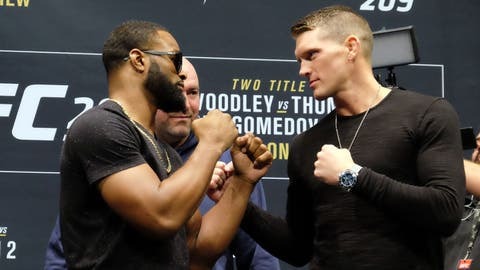 Tyron Woodley and Stephen Thompson continue their rivalry Saturday night at UFC 209, top contender Demian Maia battles surging Jorge Masvidal in a few months and former champs Robbie Lawler and Carlos Condit still lie in the wake. But when the most dominant champion in the division’s history returns to the sport in a difference weight class, it’s a bit of a blow. 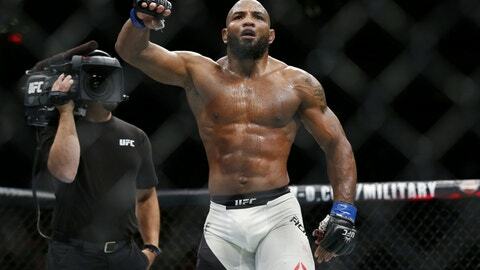 You could make the argument for both Yoel Romero and Jacare Souza getting the next shot at the middleweight title. Romero hasn’t lost in eight UFC fights and has won all but two by knockout. Souza has lost just once since 2012 -- to Romero -- but since that defeat has reeled off back-to-back first-round finishes. With the introduction of GSP to the division, however, both these guys are going to have to likely wait until 2018 to challenge for the belt if Bisping doesn’t defend his belt until fall 2017.